Today I run in to the problem where I could not remove a Hyper-V Hosts from System Center Virtual Machine Manager. The Hyper-V host was reinstalled before he was removed from SCVMM and the host was showing has HOSTNAME (pending) in the SCVMM Management Console. If you did a right click to remove the host, the Remove option was greyed out. But don’t worry Windows PowerShell came to the rescue, with the following command you can remove the Hyper-V host from Virtual Machine Manager. 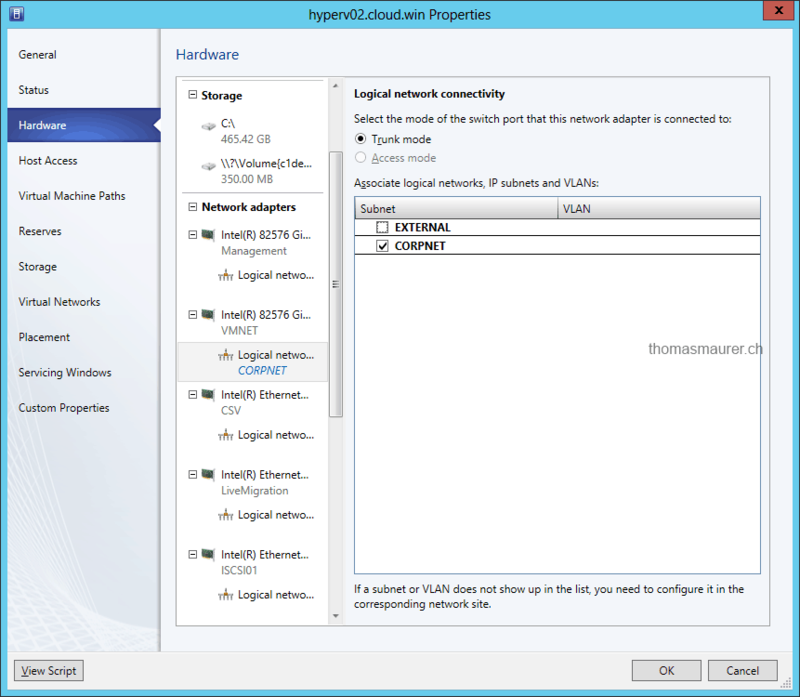 To use the Logical Networks in System Center Virtual Machine Manager 2012 on a specific Hyper-V Host or Hyper-V Cluster you have to add the Logical Network to the network interface which the logical network is available. 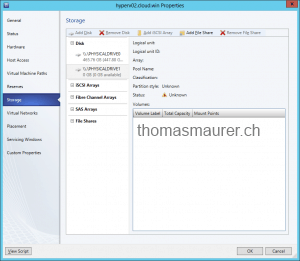 In the GUI you can do this in the properties of the Hyper-V host under Hardware. if you have a lot of Hyper-V hosts this can take some time. This Windows PowerShell script will help you. 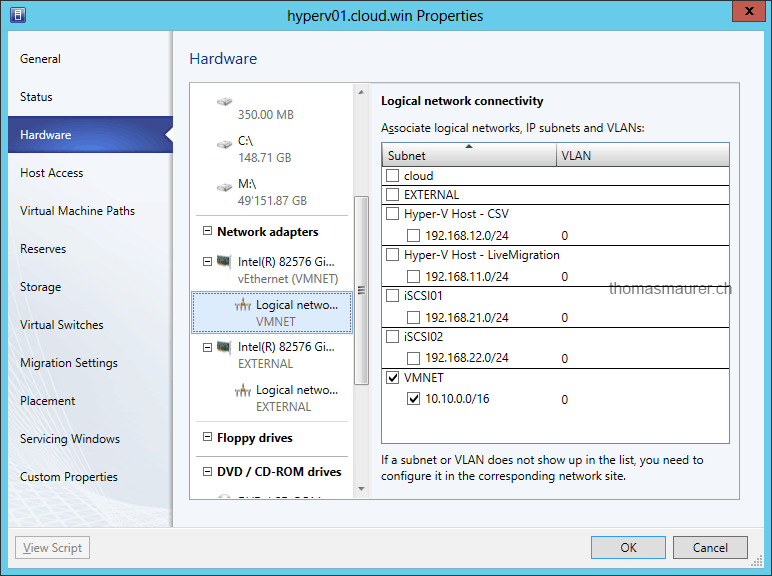 It will add the logical network on each Hyper-V host. 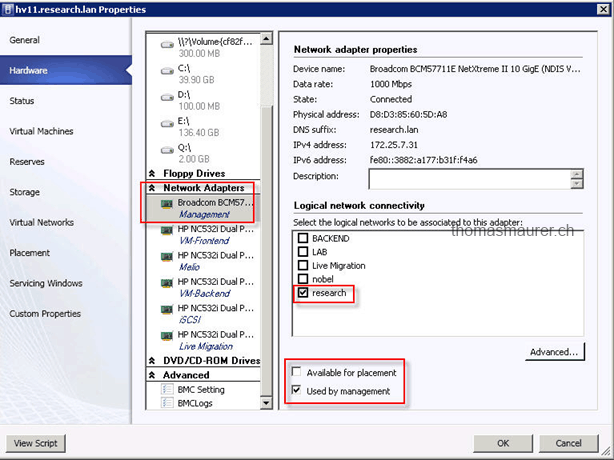 It chooses the network adapter based on the network adapter name which is given on the Hyper-V host. 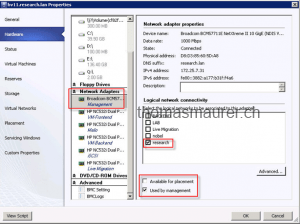 $HostNetworkAdapterName = "Network Adapter Name"
With the release of Service Pack 1 for System Center 2012 Virtual Machine Manager this is gone if you use the Logical Switch. VMware vSphere Enterprise Plus offers a solution for centralized deployment of VMware Hypervisor hosts on physical hardware. 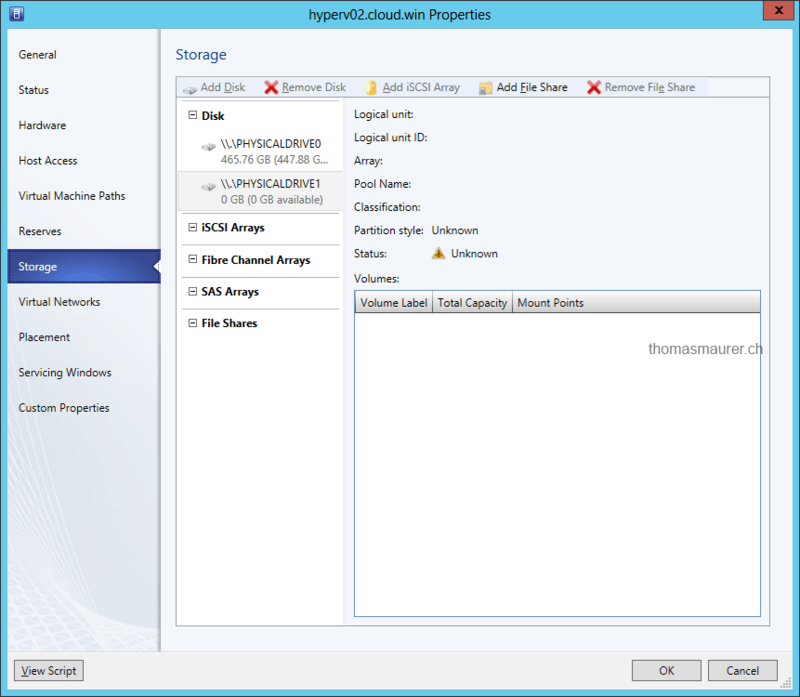 How does the deployment of Microsoft Hyper-V Server work? 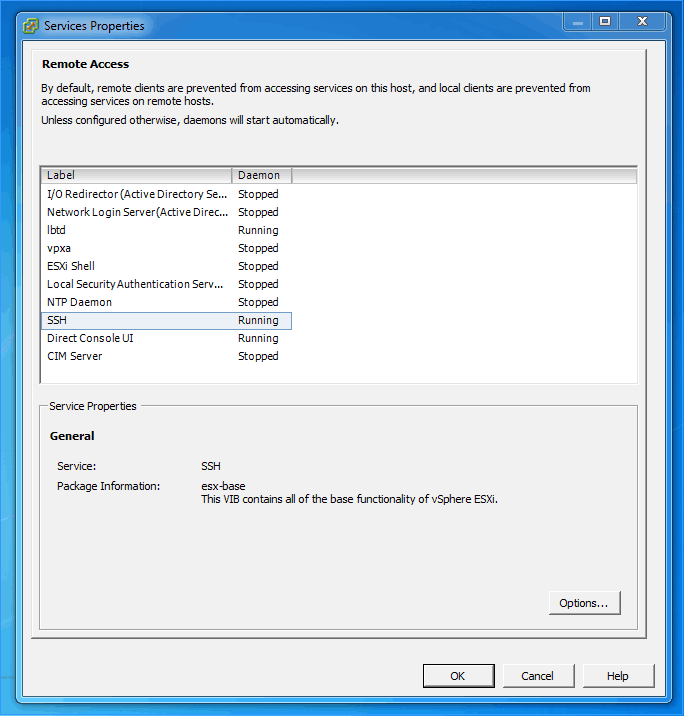 Microsoft Hyper-V can be deployed as Windows Server role or as Microsoft Hyper-V Server. Both setups are based on the normal Windows setups and you can use the same deployment processes. or my favorite deployment method: Bare-Metal Deployment with System Center Virtual Machine Manager. Blogger and Microsoft Consultant Michel Lüscher wrote a great blog post about how you can use the bare-metal deployment feature in SCVMM. 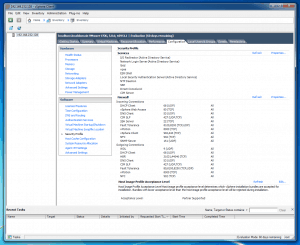 I cloud not resist to install the CTP2 of System Center 2012 – Virtual Machine Manager. First I have to say the CTP2 of Virtual Machine Manager runs unbelievable stable and fast. If you may have worked with other releases of VMM you know what I mean. I had not much time to check for everything which is new but I found two interesting things which are in my opinion great improvements. In my opinion the new design of network adapter pages with the logical network selection is a great usability improvement, and makes much more sense now. This things will maybe change until RTM of System Center 2012 SP1 but at the moment they look pretty good. I am sure there is a lot more in CTP2. 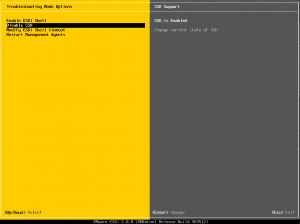 In the first post I wrote how you can enable SSH on the ESXi 5.0 host. In this post I show you how you can enable or activate SSH on the ESXi 5.0 hosts via the vSphere Client. 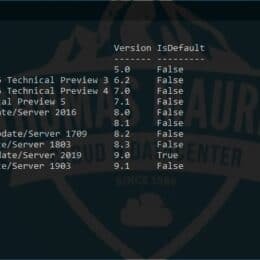 If you are running Windows, you should also check out my blog post about how to install SSH on Windows 10 or SSH on Windows Server. 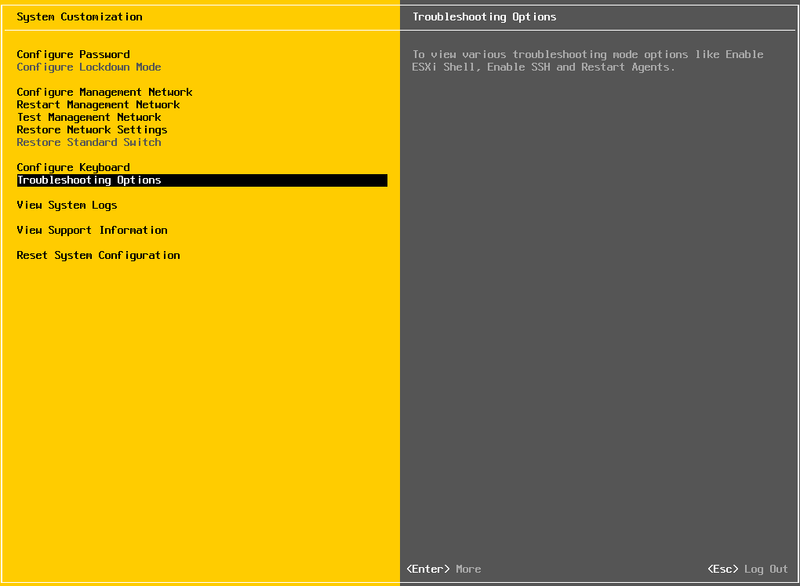 I also blogged about how you can use SSH with PowerShell. As in VMware ESXi 4.1 you can enable or activate SSH on VMware ESXi 5.0 very simple. 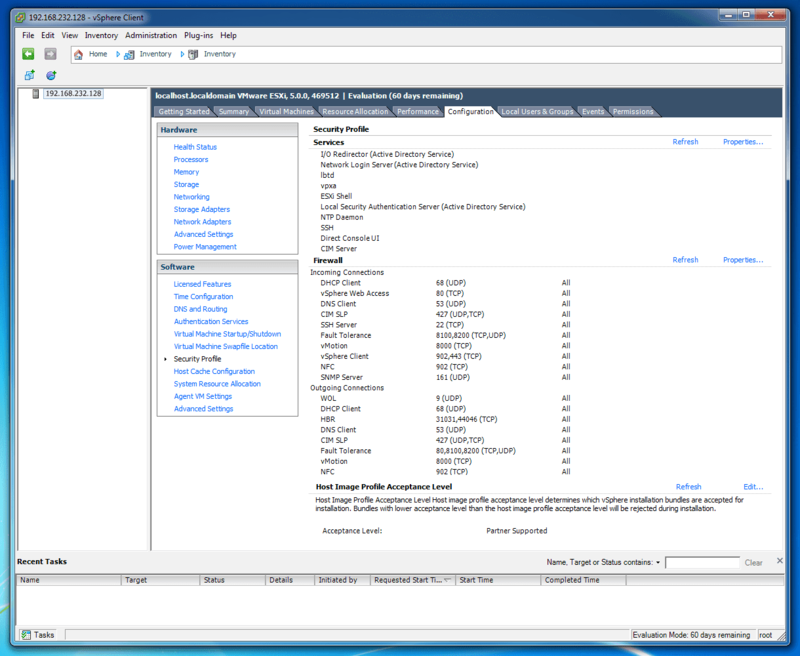 VMware ESXi 5.0 is also known as VMware vSphere Hypervisor.